Home / Events / Community Events / Top Taco 2019! TOP TACO IS COMING BACK TO STANLEY MARKETPLACE ON JUNE 27th! At Top Taco, festival-goers sample unlimited taco tastes and signature tequila cocktails from some of the best restaurants in Denver, voting for their favorites to crown four categories of awards: Top Creative Taco, Top Traditional Taco, Top Vegetarian Taco, and Top Cocktail. 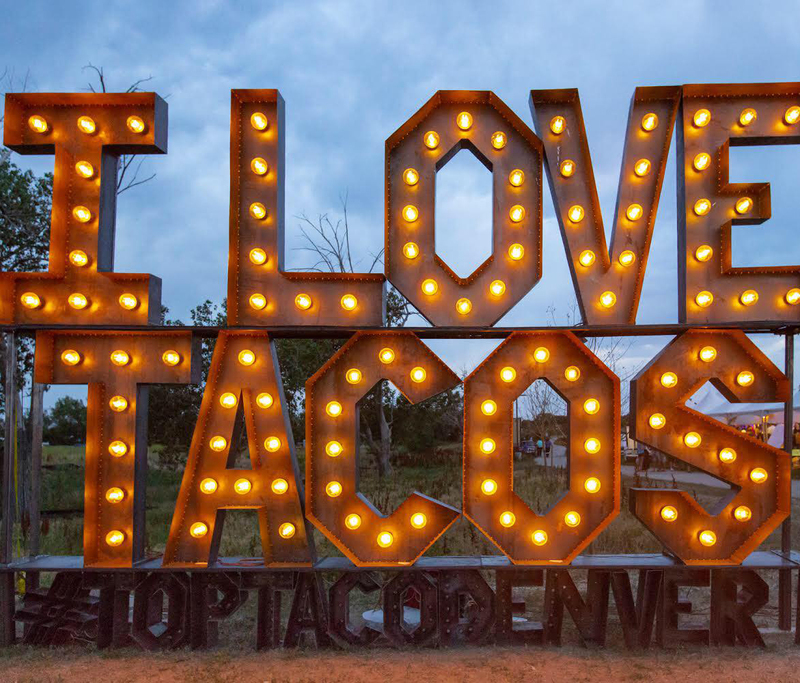 With 3 stages of amazing live music, creative tequila lounge areas, and some of the best chefs and mixologists in the city, Top Taco has become the can’t-miss summer event in Aurora!